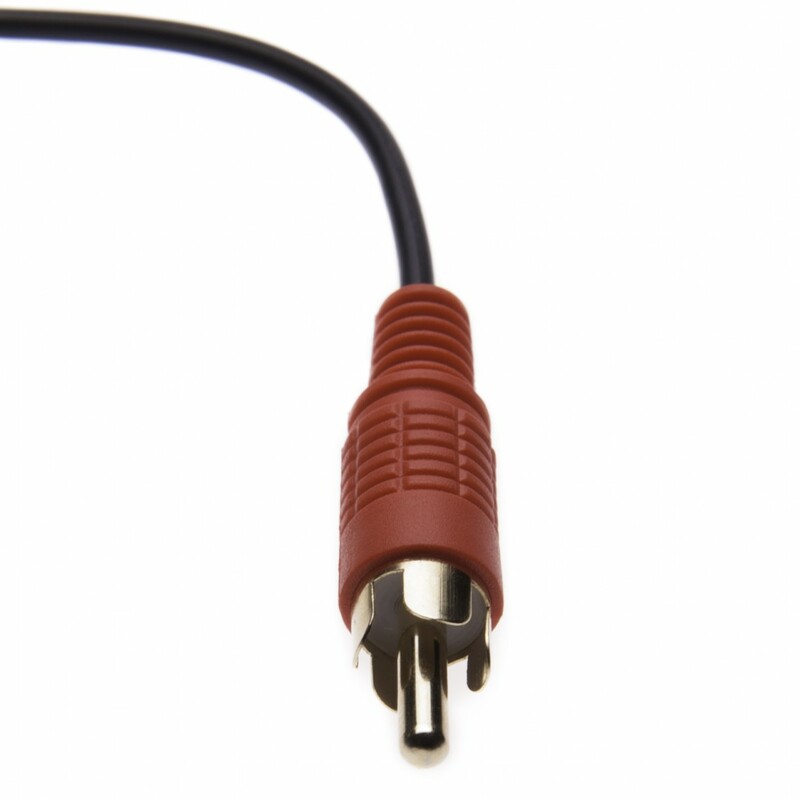 It can be very frustrating to try connecting two devices only to find out they have different jacks and you don't have the right cable. 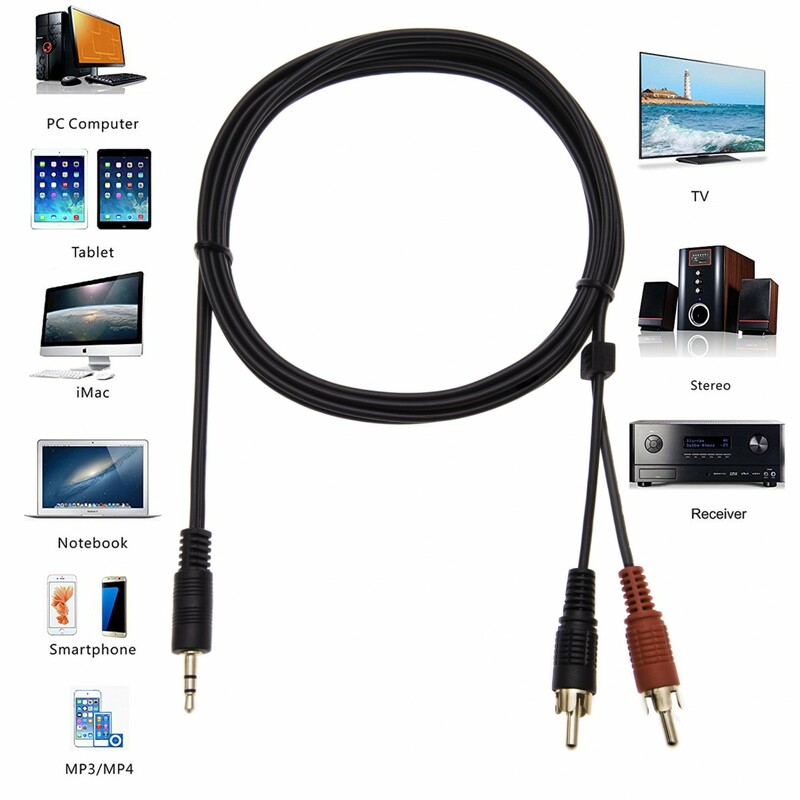 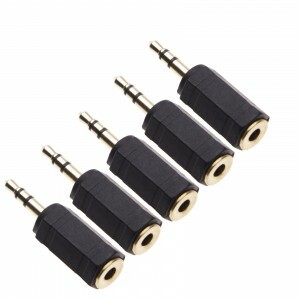 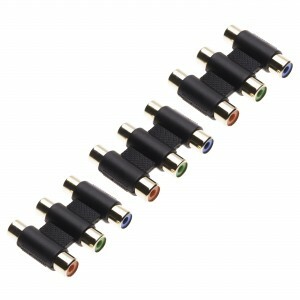 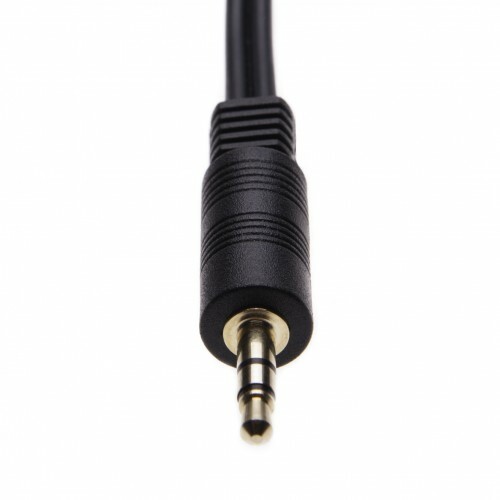 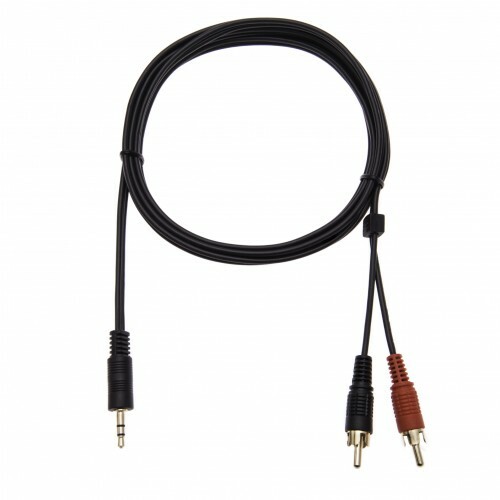 Stereo Y Cable enables you to connect your PC's sound card, CD Player, iPod, Iphone or other audio sources with a 3.5mm (1/8") stereo jack to your home stereo system or other sound system quickly and easily. 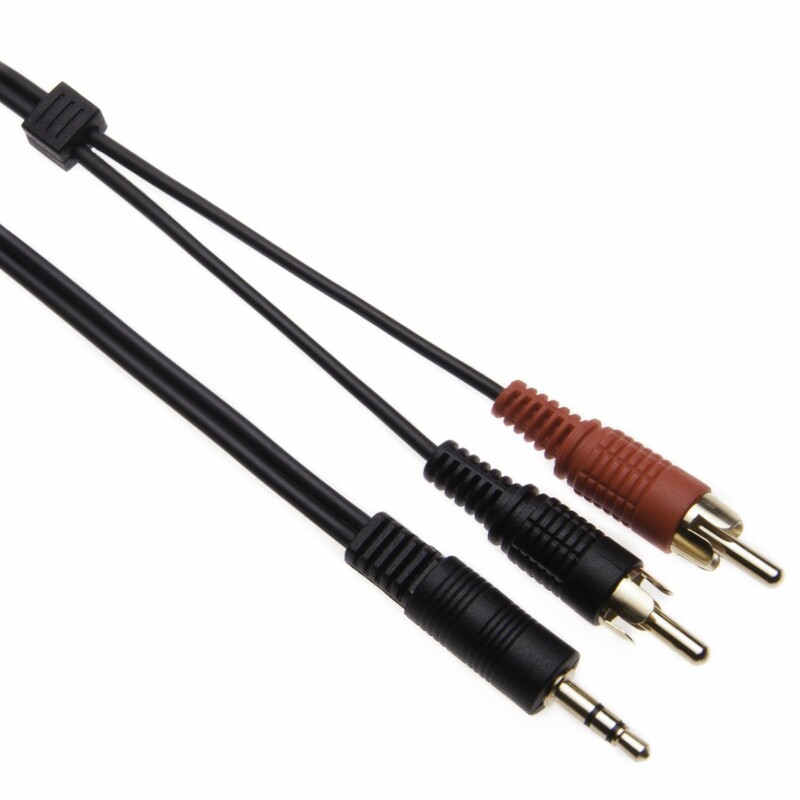 1.62 Foot (0.50m) cable length gives you enough slack to reach behind your setup, and cable shielding minimizes interference. 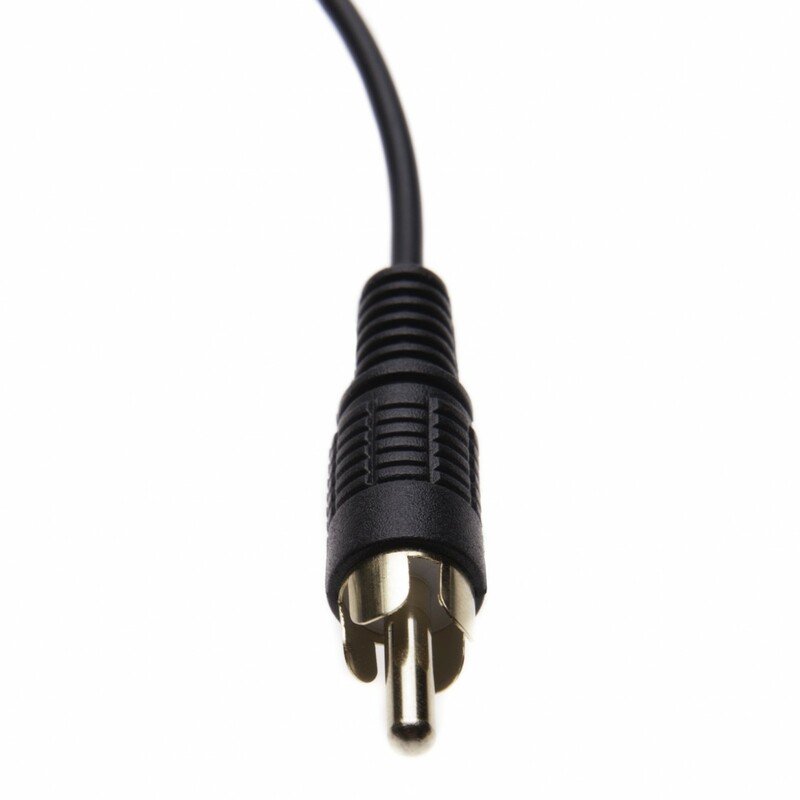 An 3.5mm (1/8") nickel-plated connector plug works with nearly any consumer electronics device with the appropriate jack.